Regular garden centres will carry a variety of plants that can be used in a Japanese-style garden. See also the pages dealing with individual plant groups where you might find nurseries dealing with those particular plants. We stock a huge range of bonsai for sale from starter plants to mature bonsai, plus a full range of supplies and accessories including tools, pots, ornaments, rocks, books and larger ornaments suitable for a Japanese or Chinese landscape. Bonsai classes from beginner to advanced are available at the nursery. Also repotting, rootpruning, shaping and trimming services for your existing bonsai. For the most up-to-date information on opening hours, items in stock, prices etc, be sure to contact the business directly. The following list may include online retailers and mail order suppliers. 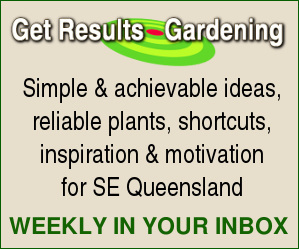 Do you operate a Queensland nursery which specialises in plants suitable for Japanese or Chinese gardens? Do you sell or construct garden accessories (e.g. lanterns, statues, bridges, pagodas, moon gates etc) to compliment these garden styles? Are you a designer of Japanese or Chinese gardens in Queensland? 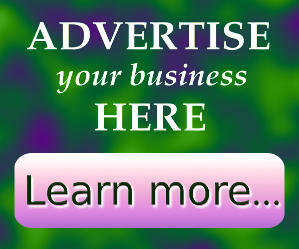 Advertise here. As well as Queensland businesses, Australian mail-order and online suppliers to this state may be listed here. More information: ADVERTISING. More links related to Japanese and Chinese landscape and architecture at the bottom of the page. The following links are for general information, research and ideas. Some species or varieties referred to in links may be unavailable in Australia, or unsuitable for the warmer parts of Queensland. Cherry Blossom Viewing at Japan Mint Includes photographs and horticultural notes on the 121 varieties of cherry blossom (Sakura) growing there. The mayors of Ipswich and sister city Nerima, Japan, participated in a traditional Japanese tea ceremony to mark the official opening of this new addition to Ipswich's Nerima Gardens. More at the Ipwich City Council website: Tea House opens in Nerima Gardens (November 2009).